Code9 has vast experience in software development and large scale open source web development for our global clients hailing from diverse industry segments. 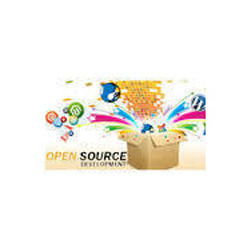 We have successfully developed some of the most reliable, secure, high performance and dynamic web applications using various open source platforms. Website Development Custome website Development as per your business requirement, Conversion of static website to dynamic website.